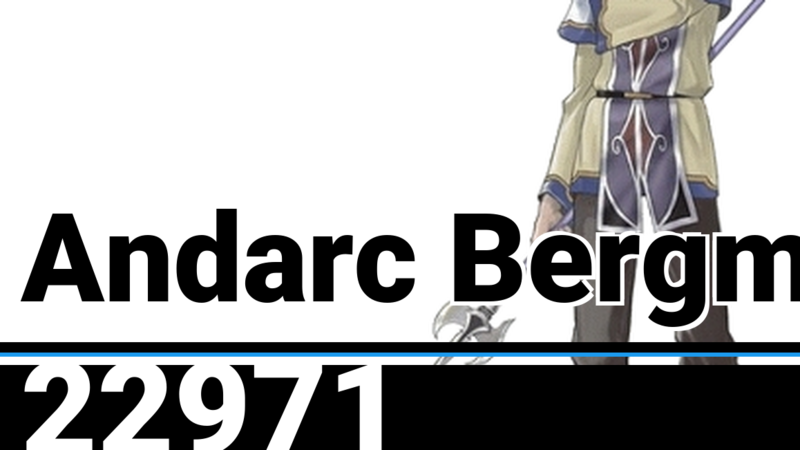 I wish Andarc Bergman from the Suikoden games was available as a DLC fighter. 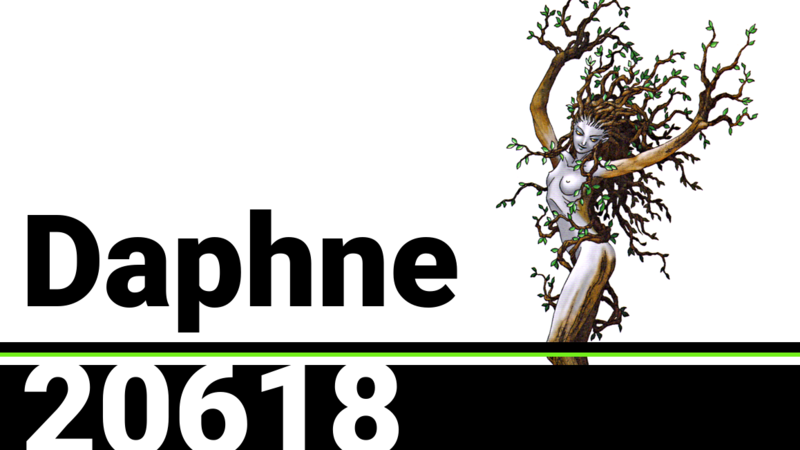 I wish Daphne from the Megami Tensei games was available as a DLC fighter. 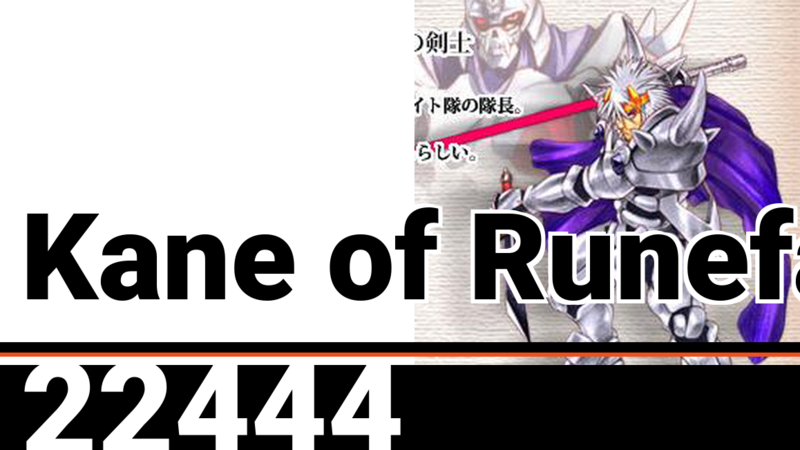 Kane of Runefaust from the Shining Force games should be in SSBU. 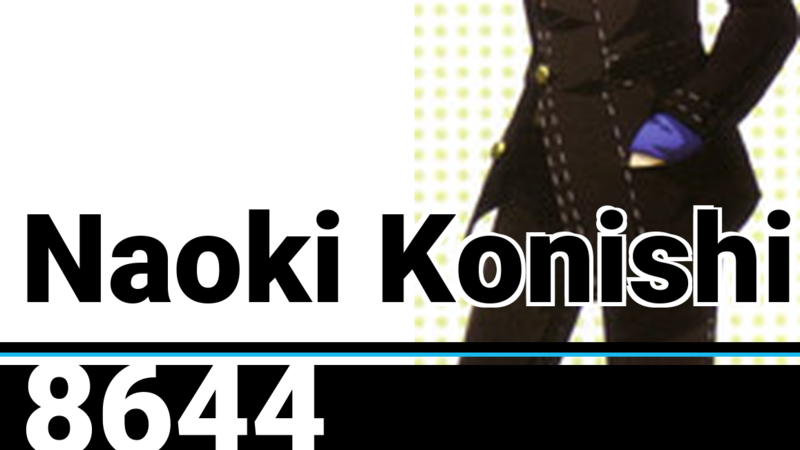 Do you know who would make for good SSBU DLC? Staff Officer Black from the Dragon Ball games, of course! 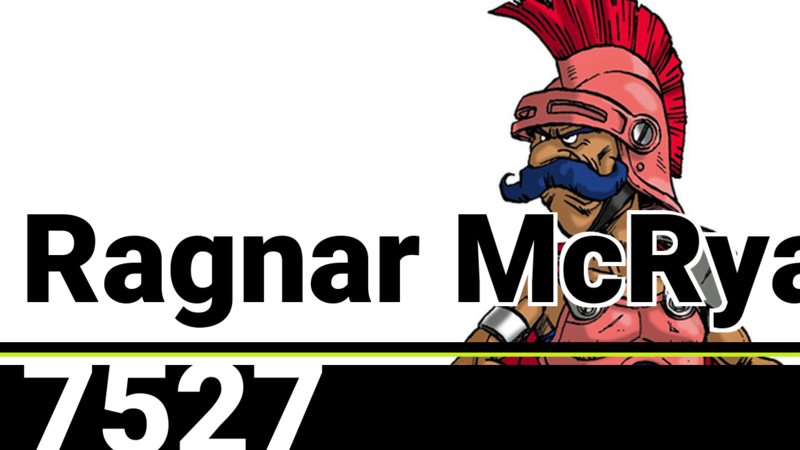 Ragnar McRyan from the Dragon Quest games should be in SSBU. 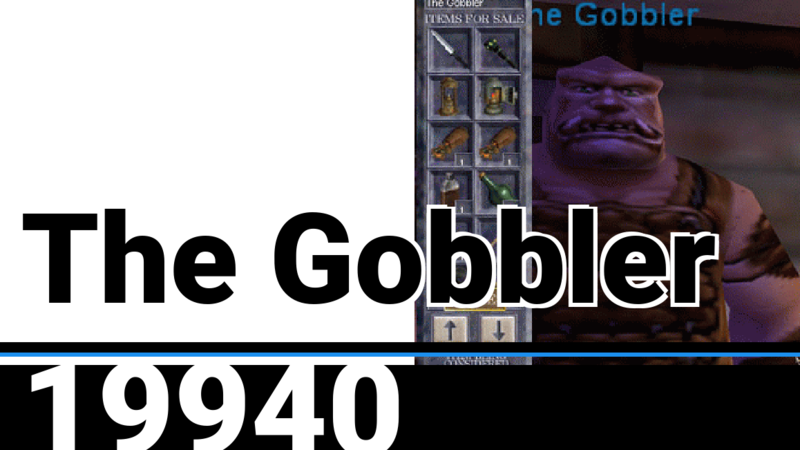 Bobby from Cohen&apos;s Towers would make for some fine Smash Ultimate DLC. 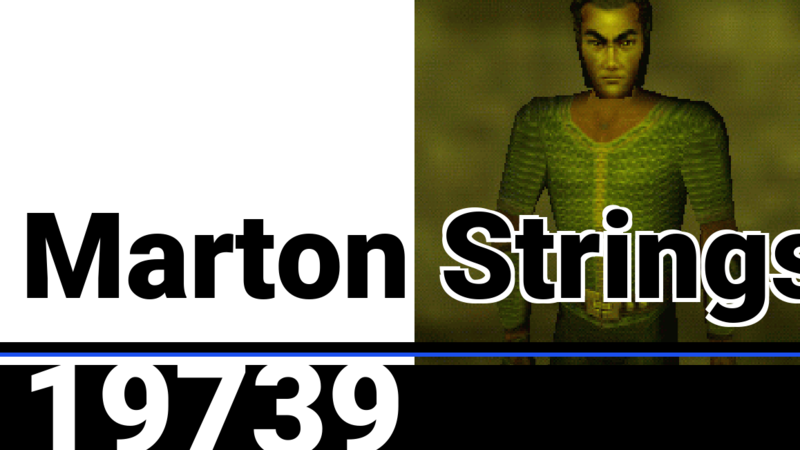 Marton Stringsinger from EverQuest would be a blast to play as in Super Smash Bros Ultimate! 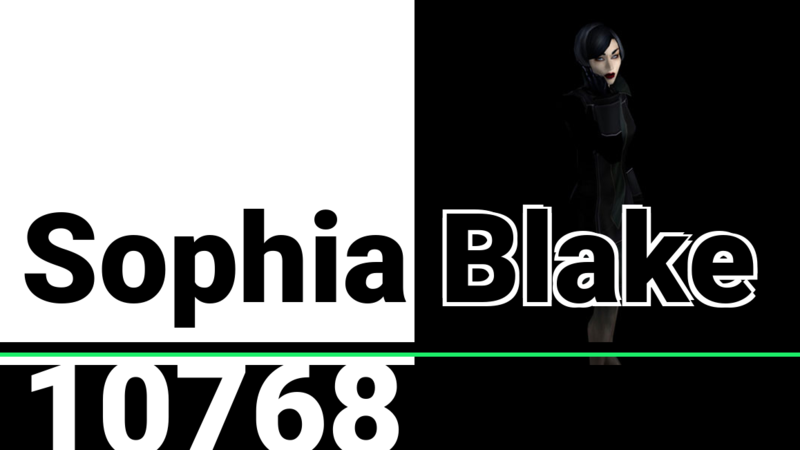 Sophia Blake from Still Life would be a blast to play as in Super Smash Bros Ultimate! Do you know who needs to be in the new Smash game? Naoki Konishi from the Megami Tensei games! 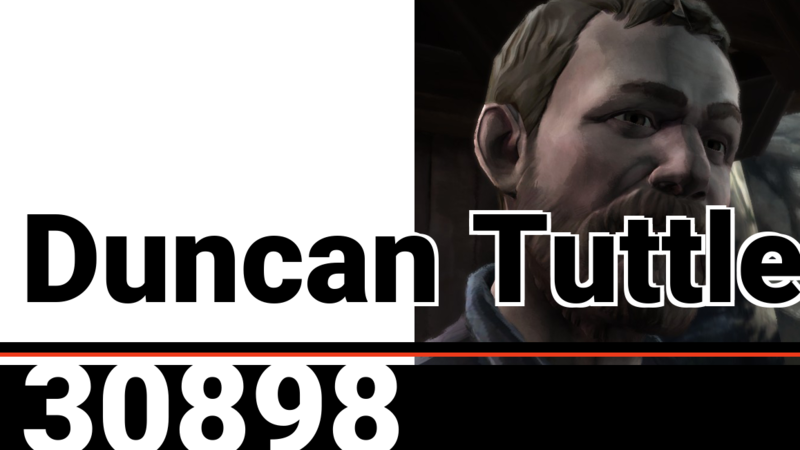 Duncan Tuttle from A Song of Ice and Fire would be a blast to play as in Super Smash Bros Ultimate! 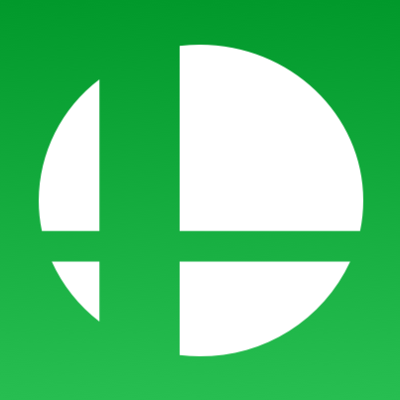 Do you know who needs to be in the new Smash game? Ashlay Barnbelt from the Star Ocean games! 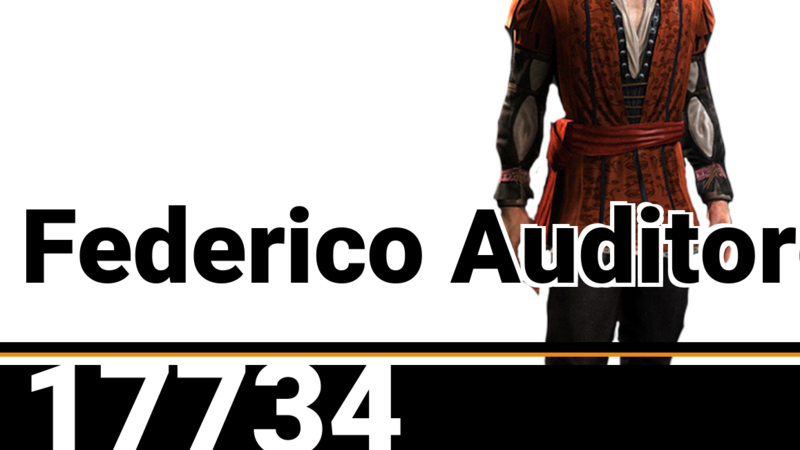 Federico Auditore da Firenze from the Assassin&apos;s Creed games should be in SSBU. 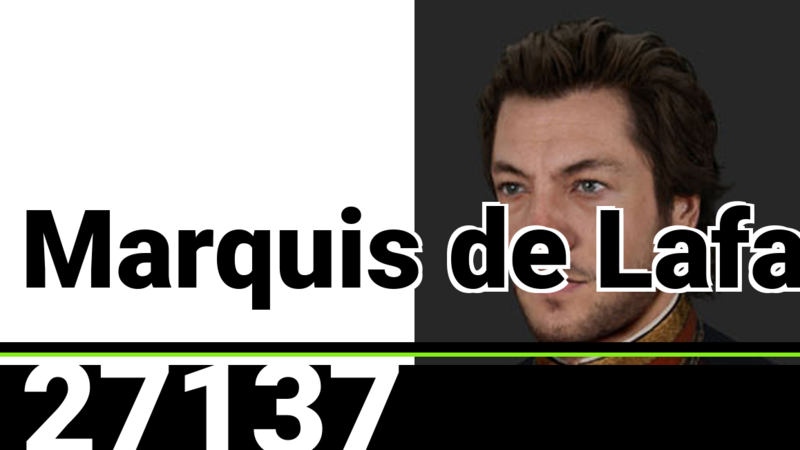 I would love to play as Marquis de Lafayette from The Order: 1886 in Smash. 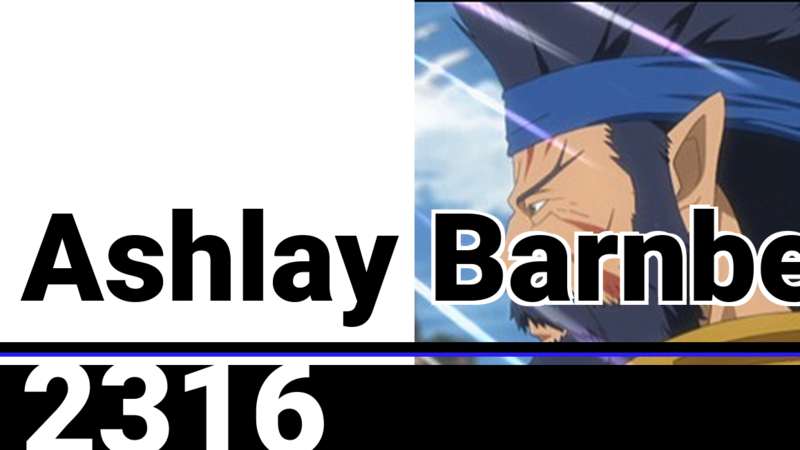 Do you know who needs to be in the new Smash game? The Gobbler from the EverQuest games! 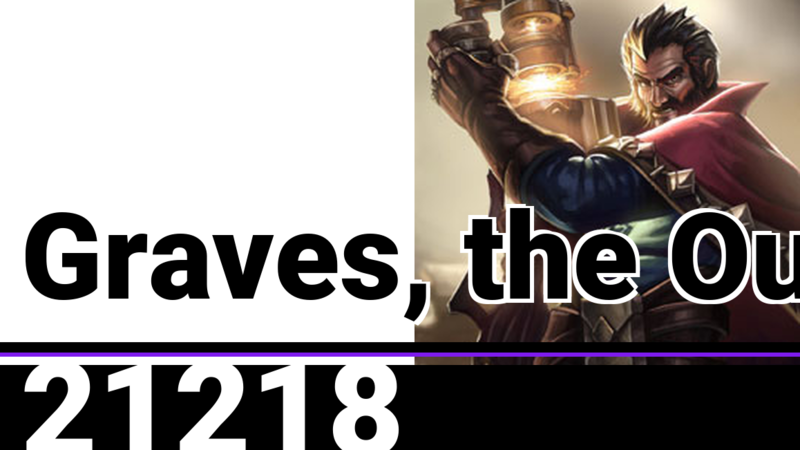 I would love to see Graves, the Outlaw from League of Legends in Super Smash Bros Ultimate! 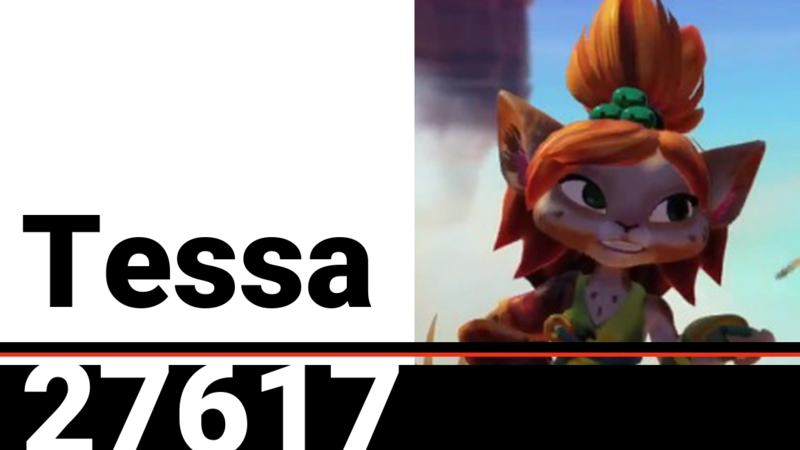 Tessa from Skylanders would be a blast to play as in Super Smash Bros Ultimate! 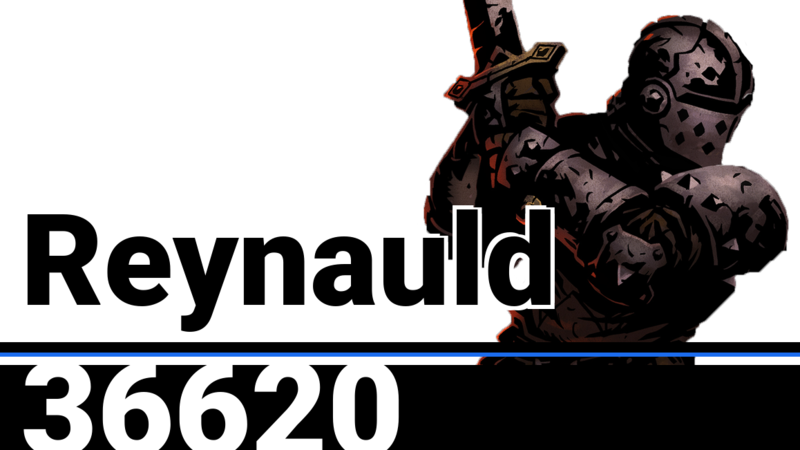 Reynauld from Darkest Dungeon would make for some fine Smash Ultimate DLC. 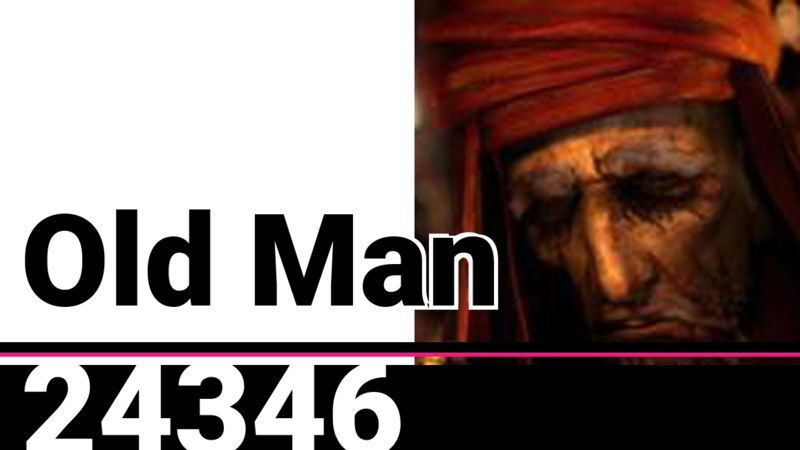 Old Man from Prince of Persia would be a blast to play as in Super Smash Bros Ultimate! 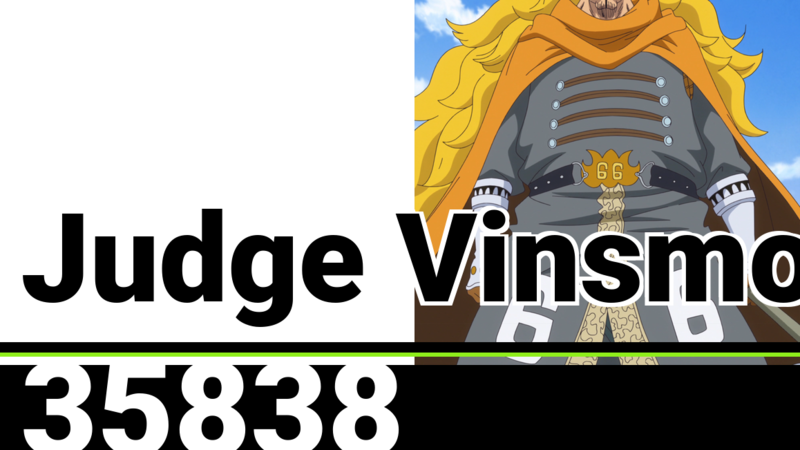 I wish Judge Vinsmoke from the One Piece games was available as a DLC fighter. 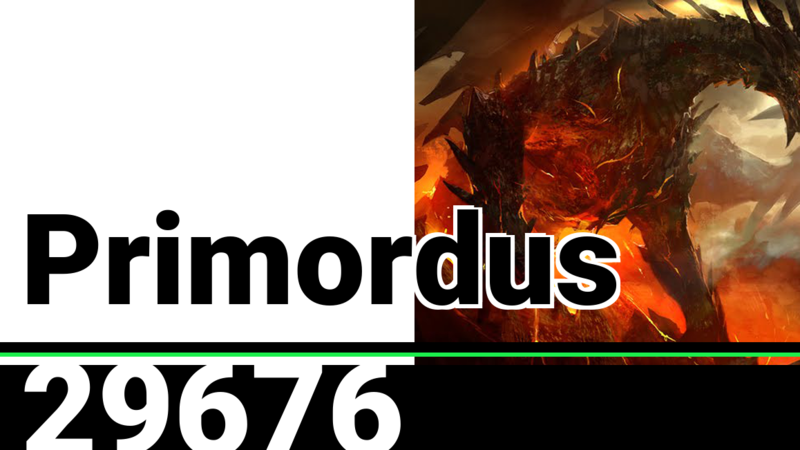 Primordus would be my main in SSBU. Just saying.